We founded Lindborg & Mazor LLP on the belief that a law practice of the highest quality can be established in an innovative and stimulating environment. Lindborg & Mazor LLP is a full service law firm dedicated to one basic principle: delivering high quality legal representation to a diverse client base in a creative and cost-effective manner. Through the firm's commitment to excellence, Lindborg & Mazor LLP has established a law practice equal to the largest and most world-renowned firms. 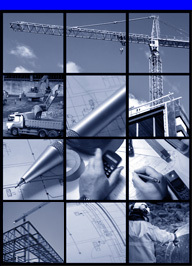 The attorneys at Lindborg & Mazor LLP are experts at resolving our clients' issues in construction, contracts, commercial transactions and disputes, international business, real estate, commercial leases, litigation, arbitration and mediation. With its Los Angeles area office, as well as affiliated law firms throughout the world, Lindborg & Mazor LLP is well-positioned to handle from the most complex international construction disputes to the simplest local commercial transactions. California's most diverse public entities and the world's largest private enterprises place their trust in Lindborg & Mazor LLP to handle all their legal needs. 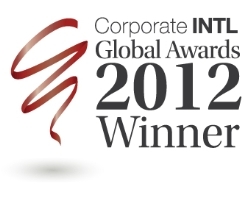 Lindborg & Mazor LLP is proud to be the recipient of the 2016 Corporate Intl Magazine Global Award for Litigation Law Firm of the Year in California. 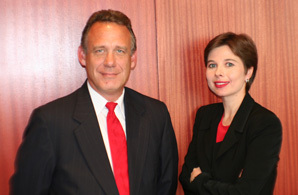 Lindborg & Mazor LLP is proud to announce that it has been named the Litigation Firm of the Year in California and the Business Formation Law Firm of the Year in California by Global Law Experts and is the recipient of the 2013 Global Law Experts Practice Area Awards in those practice areas. 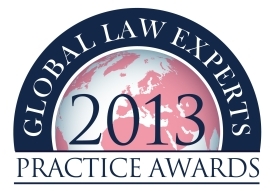 Global Law Experts conducted an extensive nomination and research process for the 2013 Global Law Experts Practice Area Awards. The selection criteria included client testimonials, key cases from the past 12 months, legal rankings, overall reputation, publication contributions, speaking engagements and the performance and standing of L&M’s individual lawyers.